Ever get stuck with explaining an API? Hesitate no more. Here are 3 analogies you can use to explain it to others. Introducing the Financial Times Education API! Yesterday the Financial Times and Pearson unveiled a new FT Education API that offers students and educators the opportunity to access free, award-winning content from the Financial Times. The API, created on Pearson’s developer platform, enables free access to FT articles, 30 days after original publication. Read more about Introducing the Financial Times Education API! We are pleased to announce that we have moved the Dictionaries Beta API out of Beta and into production. A big Thank You to all those who have provided us with feedback, and we hope that the updates we have made are useful to all users of the API. The following sections highlight the main updates we have made to the Dictionaries API since it became available as a Beta API. We are really excited to announce the launch of the newest Pearson API, the DK Top 10 Travel API. We heard that you wanted more travel content and the newest API provides just that for nearly 90 cities across the world! These guides lead users straight to the very best of a city. 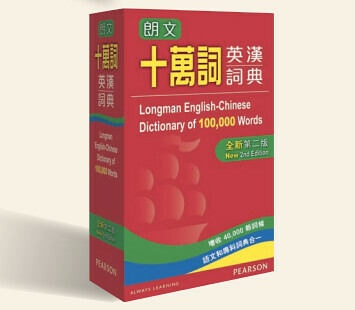 Read more about Introducing Pearson's Next-Generation Dictionary API! Pearson's developer platform has kicked off the New Year with the launch of a new API! Earlier this month we officially launched the Brilliant Series API. Pearson Education launches Nursing & Health Survival Guides app! The app contains essential information any modern health care student or professional needs to provide excellent care. Download the app for free on your iPhone and iPad and start using the medical calculator immediately. Over time, you can fill your virtual bookshelf with the guides you need to excel in nursing and health care! 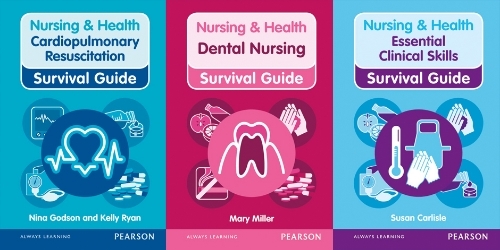 Read more about Pearson Education launches Nursing & Health Survival Guides app! Great news for fans of great, high-resolution images. We are delighted to introduce dkimages as the seventh addition to the Plug & Play API platform! 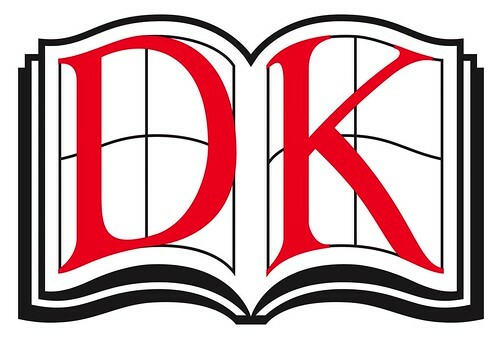 Read more about dkimages Becomes Pearson's Seventh API! Announcing Pearson's Sixth API: The Visual QuickStart Guide! Read more about Announcing Pearson's Sixth API: The Visual QuickStart Guide! I'm very happy to announce that we've just updated the recipe collection and now have over 3500 available for your use. It's a good read and cetainly saves a lot of time trawlling the internet to give a concise view on this topic. The project is hosted on GitHub so you can fork and make it your own if you desire. Read more about Pearson Launches Fifth API for Nursing & Health Survival Guides Today! I'm thrilled to let everyone know that we've just added about 600 more recipes to the Kitchen Manager. Many of the recipes come from the wonderful "On Baking" textbook (3rd edition). We've also added some more pictures and hope to add more recipes and pictures as they become available. We have added the Pearson Kitchen Manager, a collection of recipes, to our library of APIs, which Diana announced at the Mobile World Congress in Barcelona last week. Here is an article Tim Green, Editor of Mobile Entertainment, wrote about our recipe API. There was an interesting post on the O'Reilly Radar site about how 2012 (and the next decade) will see the rise of APIs. If you have a moment it'd be worth taking a look, especially if you're hopping to start producing APIs in your own organisation. I'm a developer/architect with over 10 years of experience in various technologies. I have developed for various mobile platforms and found Windows Phone to the easiest one of all. I love building applications for mobile platforms and find it gratifying when I see some person out in the world using one of my apps. My profile on LinkedIn can be found here. We had a couple of requests for a feature in the dictionary to suggest that may have been misspelled and we've just deployed this feature to the sandbox. Currently I've added a suggestion feature to the search API which will automatically suggest words if it can't find a match for the query string put in. Want to easily know where you are ? During the OverTheAir event we gave a prize to Alistair MacDonald, for his great API which makes it easy to get hold of your goelocation as a postcode. It uses the browser built in support to find the browsers position and then calls a backend service to convert this into a postcode, simple yet effective and very useful. Goto http://www.agm.me.uk/thispostcode/ then you can try the service yourself and let Alistair know what you think. Read more about Want to easily know where you are ?